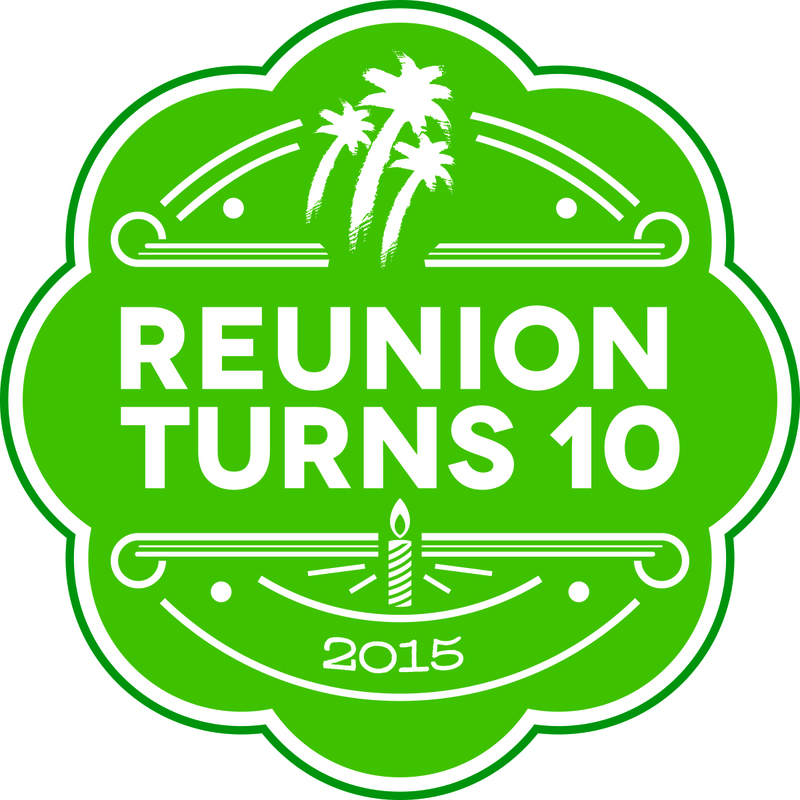 Orlando, Fla. – Reunion Resort in Orlando will celebrate its 10th anniversary in February 2015. To say thank you to past, present and future guests for helping Reunion reach a decade of excellence, the AAA Four Diamond-rated golf & family resort is celebrating for ten consecutive months beginning February 1, 2015. To keep up with Reunion Turns 10 sales and giveaways, sign up at www.reunionresort.com. Enter Reunion’s 10 Days of Giveaways for a chance to win prizes that include two nights in villa accommodations, three nights in a vacation rental home, spa services, tennis lessons, golf tee times, dinner at the rooftop restaurant, Eleven, and more. A winner will be selected daily from February 1 – 10, 2015. Anyone can enter to win. Beginning February 2015, on the tenth of each month, the luxury resort is celebrating with the monthly Reunion Turns 10 Celebration Sale. Each offer is available for 24 hours and ranges from sales on luxury villa accommodations, resort packages or resort services and amenities. For guests who want to share their Reunion Resort memories from the past 10 years, they can join the celebration by uploading their pictures to social media and use the resort’s official anniversary tag, #ReunionTurns10. Reunion Resort will select images throughout the year to share on the resort’s social media pages. For more information about Reunion Resort or the Reunion Turns 10 celebration, please visit www.reunionresort.com or call (866) 880-8563. 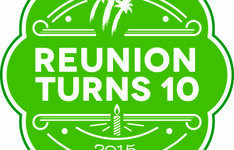 Keep up with Reunion’s anniversary celebration on Facebook at www.facebook.com/ReunionResort and Twitter and Instagram, @ReunionResort.